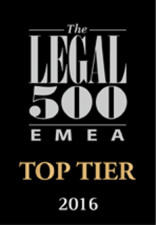 Çelen Law Office takes pride to provide legal services with an uncompromising commitment to quality since its establishment by Gökçe Dinler Çelen and N. Berkhan Çelen Attorneys at Law in 2003. Our core practice areas include pharmaceutical law, medical devices legislation, food law, competition law, employment law, commercial and company law, contract law, international arbitration and litigation. 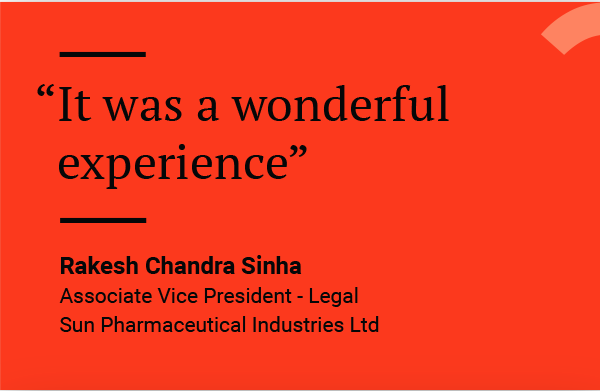 We currently represent clients who are market leaders in pharmaceuticals, pasta, food, biotechnology, medical devices, publishing, electronics and automotive and robotics. We are also proud to be the honorary counsel of a foreign Consulate-General and Embassy. Our clients range from multinational companies generally based in the United States, United Kingdom, Italy, Denmark, Sweden, Finland, Belgium, Germany to prominent Turkish companies expanding their businesses overseas. We provide consultancy services on a day to day basis to our clients, including but not limited to the drafting of various contracts, preparing of legal memoranda regarding all aspects of Turkish Law and providing immediate replies to all client questions. We also provide compliance and training with the employment, anti-corruption, competition and pharmaceuticals legislations. 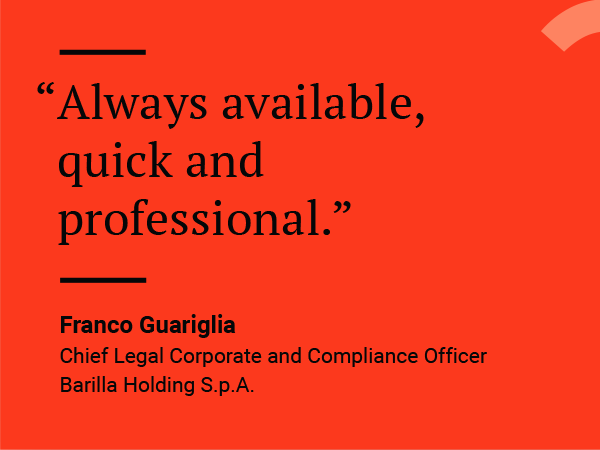 We are committed to providing legal advice that is insightful and valuable to our clients. This has enabled us to achieve substantial accomplishments including the recent successful representation of clients in multimillion euro claims before the courts and tax courts of Turkey and ICC arbitration in a notably high stake claim. 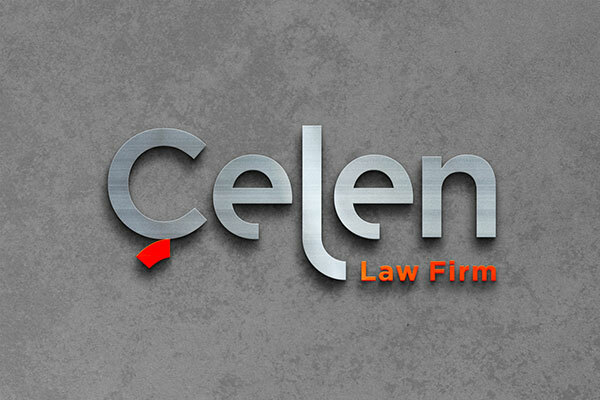 We are a boutique law office which enables us to take pride in providing comprehensive and client-oriented legal services; where clients always deal with a partner who is equipped to provide solutions in a prompt and cost efficient manner, which is sometimes not the case in larger firms.The attorneys at Çelen Law Office are fluent in Turkish, English and French.